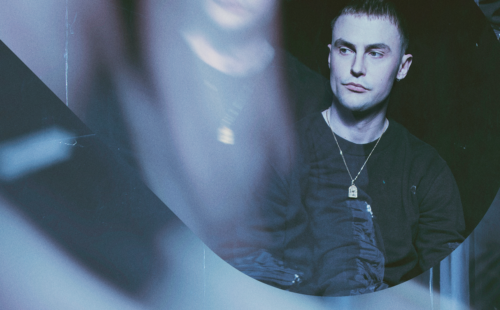 We chatted with Lapalux about his modular setups, manipulating and warping sounds, and bringing life to digital sounds. 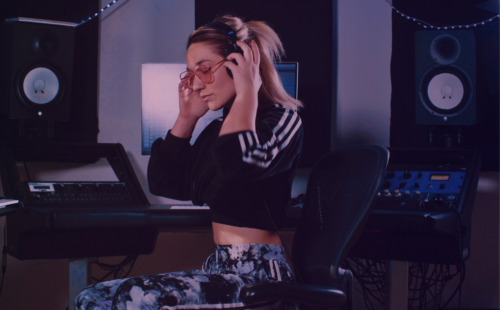 In this interview, we sat down and spoke with KARRA about her career as a producer and vocalist, maintaining strength through adversity, creating sample packs, and more. 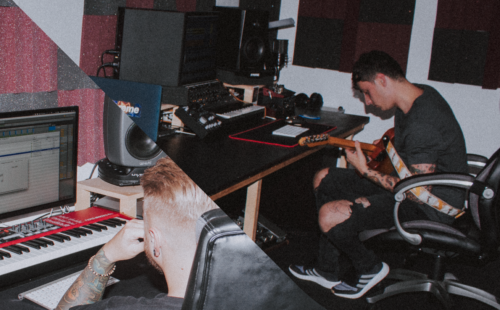 We sat down with Origin Sound to discuss their newest pack, “Vintage Soul II,” as well as their process for creating and curating sample packs. 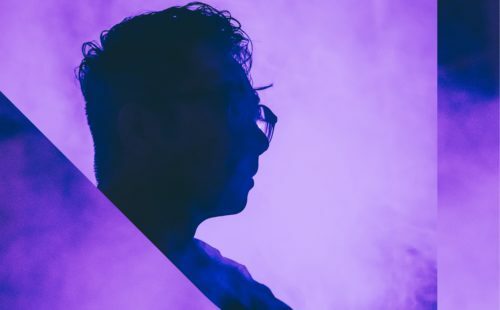 We sat down with Sharooz Raoofi, founder of Sample Magic, to discuss how the sample pack industry has changed, where he sees the future of plugins headed, and his advice for young artists. 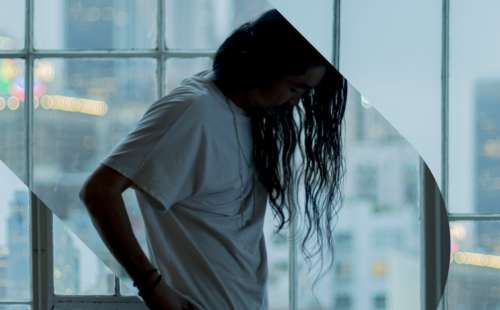 We sat down with producer and multi-instrumentalist starRo to discuss his favorite plugins, synths, and what he needs to stay inspired. 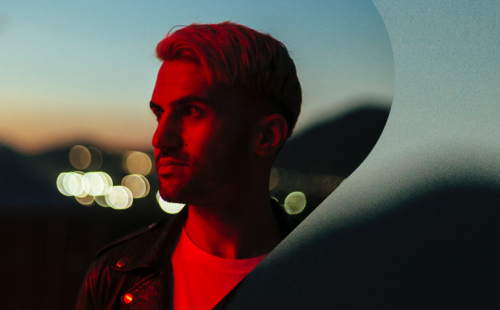 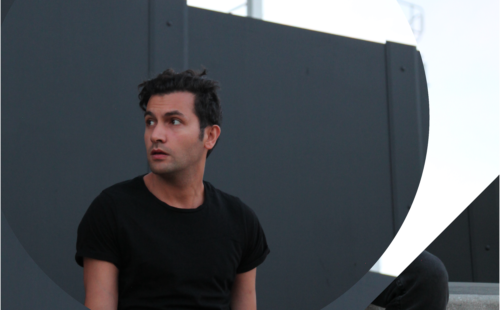 We sat down with Goldie Awards founder and DJ legend A-Trak to discuss what he’s looking forward to seeing in this year’s Goldie Awards, creating opportunities for the next generation of DJs, and more. 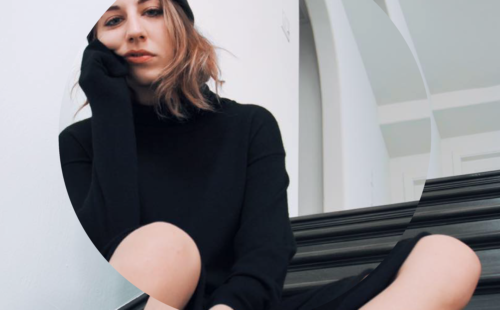 Mark Johns sat down with us to talk bedroom recordings, coming up with song ideas, and the five things she needs to stay inspired. 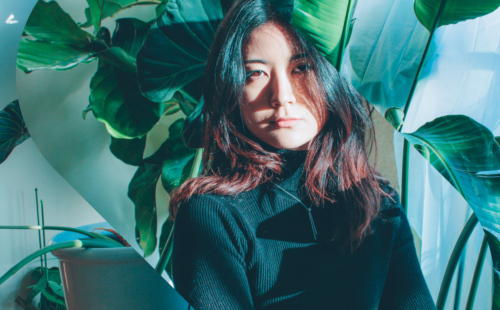 In this article, we sat down with DJ and producer Qrion to discuss her favorite synths, cooking, nostalgia, and more. 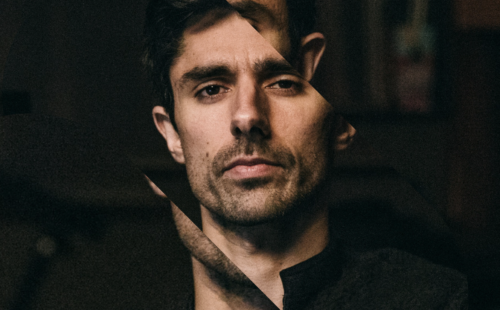 For this blog post, we sat down with KSHMR to discuss his newest sample pack, the plugins he uses to achieve his signature sound, and more. 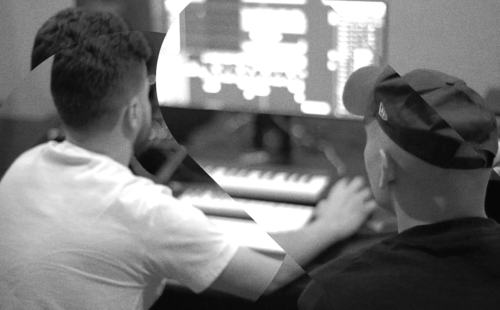 We sat down with sample kit extraordinaire Julez Jadon to discuss his newest pack, the secrets for designing sounds, and more. 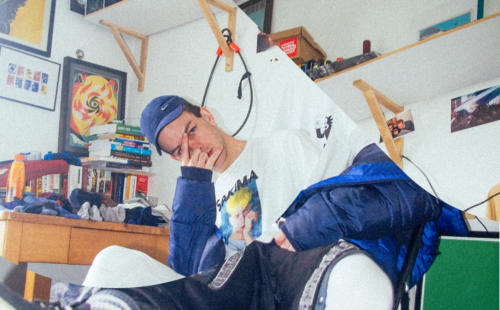 We sat down with UK-based singer and producer SAKIMA to discuss his writing process, how he records vocals, his favorite plugins, and more.